Should be interesting to watch what happens with a lawsuit fighting Omaha’s new 2.5 percent restaurant occupation tax. Lincoln is one of two Nebraska cities that have approved such a tax, (Grand Island is the other) but Lincolnites didn’t put up the kind of fight some Omaha restaurant owners are waging. They contend it is a sales tax masquerading as an occupation tax. Omaha opponents were unable to get a judge to block the tax from taking effect Friday. But the lawsuit will continue. Lincoln’s 2 percent occupation tax on bars and restaurants goes into effect in January. It will help pay for a $340 million arena project west of the Haymarket. Lincoln restaurant and bar owners expressed some concern about the taxes, but never put up much of a public fuss about it. Although this is an example of how the media’s handling of an issue can make a difference: the World-Herald has been pretty aggressive about covering business owners’ response to these tax proposals. Big donation coming — but from who? I’ve been hearing for some time now that a big donation is going to be announced for the Sherman Field renovation. Upwards of a half million dollars. That’s not terribly news-worthy, but what might be is the source of the donation: I’m hearing it’s one of the companies vying for the big arena contract — the construction manager. I asked parks director Lynn Johnson to confirm the source of the donation, but he declined, saying, “We are in the process of finalizing commitments on a leadership gift” for Sherman Field and it would be announced in a few weeks. I’m also hearing certain city officials have been hitting up the construction companies for campaign donations. Since the construction companies aren’t supposed to contact members of the selection team, let’s hope members of the selection team are playing by the same rules. 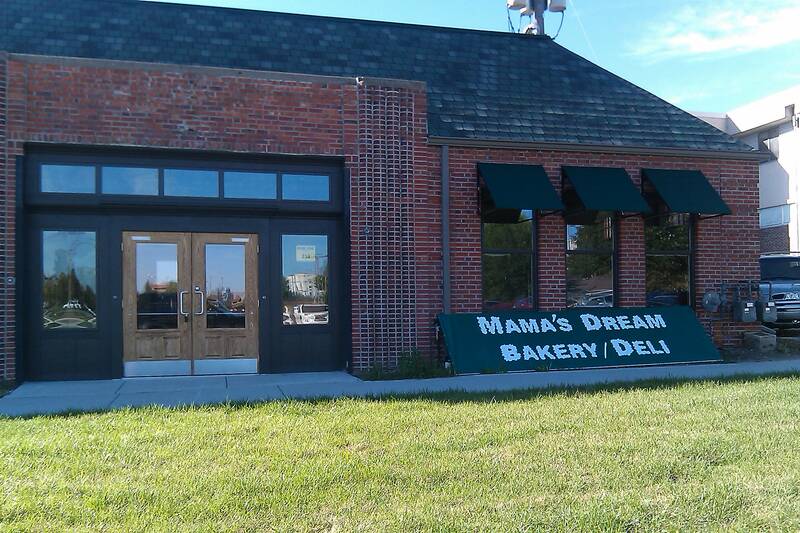 How are we supposed to resist a bakery/deli called “Mama’s Dream”? An adorable little building between 18th and 19th, on Q Street, is advertising that “Mama’s Dream” will be opening soon there. It seems as though nobody has noticed that the firefighters and police officers still haven’t finished their labor agreements. While the other city unions have theirs signed and sealed — except for the Public Association of Government Employees, which is taking their wage dispute to the state — the police and fire contracts are nowhere to be seen. The 2010-2011 municipal budget was passed last month — and it plugs in about 2 percent raises for all employees. If the police and fire contracts — which account for the bulk of personnel — go any higher than that, the money will have to be found somewhere. City officials can’t really comment on the status of negotiations, though. The Beutler administration’s proposal to buy the Experian building will be up for public debate on Monday, and I expect Councilman Jon Camp to put up a pretty good fight against this $8 million purchase. Or should I say, lease-purchase — sort of like a rent-to-own deal. So the Beutler administration wants to buy this behemoth of a 355,000-square-foot building in northwest Lincoln, which has been on the market for several years. City officials say the city would save some $500,000 in rent over 15 years and perhaps save some Experian jobs. About 140 people work there, down from a peak of 1,200 in Lincoln and Seward. • There was no public request for proposals for building space (for sale) that is apparently needed by the city. 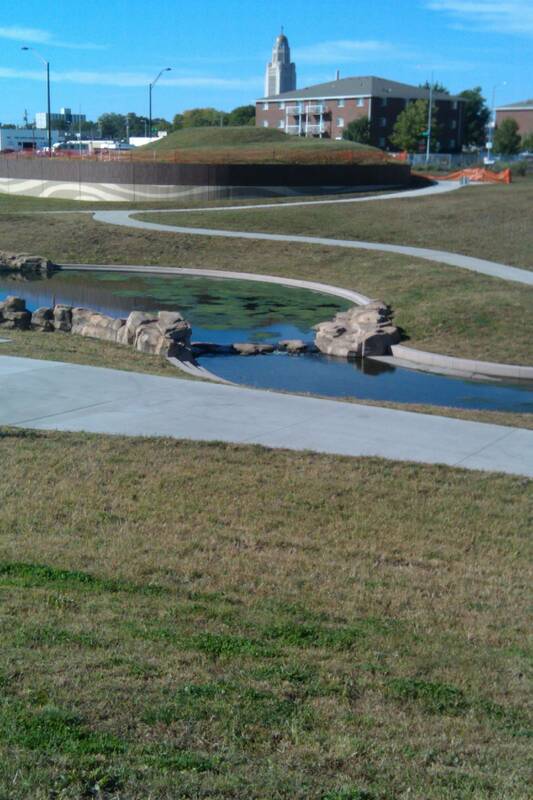 • The city would lose about $150,000 in annual property taxes being paid by Experian. • Experian would lease its portion of the building for five years at $180,000 annually, so Camp says they sell the building and get out of maintenance costs for about $30,000 more per year than they were paying in property taxes. • Camp thinks Experian will be less likely to keep the 142 jobs in Lincoln once it sells the building and only has a five-year lease. • He also said it’s “rather presumptuous” for the Beutler administration to present the council with legislation to buy the building — complete with borrowing documents and architectural plans, as if it’s a done deal. • He questions the cost of managing such a large building, when only 54,000 square feet will be used by the city to start. “Transparency was to be the hallmark of the Beutler administration,” he said via e-mail. He says the city could have tried to get better lease arrangements on its existing space, a lower price for the Experian building, or other, cheaper space. We’ll see if Camp can persuade any of his colleagues to buy into his arguments. Back during the heat of the arena campaign, the city’s arena coordinator, Dan Marvin, would sometimes mention that his contract would end after the May arena election. The implication was that his job was not contingent upon a successful vote. His contract says he’ll work on property acquisition, financing and redevelopment agreement negotiations, and be the city’s primary contact with ISG (although presumably that won’t be necessary now that ISG did not win the bid to market the arena). His one-year contract with the city says he’ll be paid $81,500 per year, with $10,000 allowed for expenses. The city also agreed to provide him with a city office, PC, phone, fax, etc. I’ve always been surprised the city can provide a contractor with an office and all that, given that in my field that’s frowned upon, but city officials tell me it’s perfectly legal. They also mentioned that tomorrow they’re going to talk about some B-list local celebrity who went after them in a comment on my blog… I’m not sure who they’re talking about, but I think I have an idea. But the real question is, who are the A-list local celebrities? Because I didn’t know we had much of a list… other than maybe that Pelini guy, or T.O., maybe the mayor, the governor.